Receiving a gold medal in Olympics is a matter of pride and honour. The Olympians put in their best of efforts and receive this medal as the reward for their hard and toiling labor. At the same time, these medals are a proof of their talents that they showcase through various sports. However, as the myth prevails, it is not a chocolate wrapped in gold foil paper. These are composed of the original aurum metal. 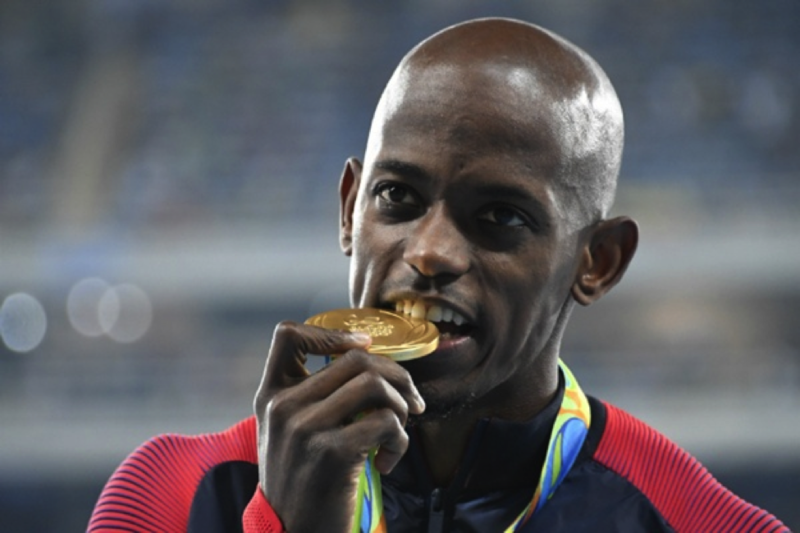 The question that arises is why Olympians bite their gold medals. Biting on a hunk of metal is something someone might have done during the Gold Rush to test whether the shiny golden rock they just panned for was actually fool’s gold. In fact, this practice also once served to see whether coins were solid gold or just a gold plating over a cheaper metal. “As a matter of fact, the gold medals used in Olympics is just 1.34 percent gold and the remaining is sterling silver,” reports ABC News. Talking of the 2016 Rio Olympics, the medals used here are much of the recycled silver, which is why these are the most sustainable ever made, as said by Forbes magazine contributor Anthony DeMarco. 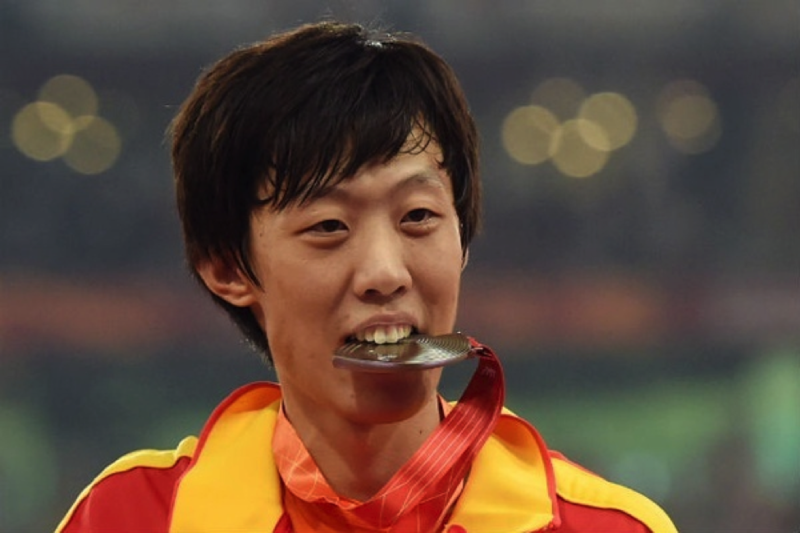 He further reports that the materials that constitute a gold medal are worth $564. The wining athletes would be better served to make sure the cheques that they receive for coming out on top do not bounce. Along with their gold medals, Olympic winners are also rewarded $25,000 prices.